This is just a small posting. In my experience dreams often instill the kernel of an idea in my creative writing (but I should note that I am one of those unfortunate people that rarely remembers his dreams). However, last night I had a fitful sleep – it really consisted of several disrupted sleeps, and in one of them I dreamed that I was dreaming and that what occurred in it would make an absolutely fantastic story for my monthly short story challenge (for those who don’t know, I am a member of a small writing group where we all optionally take part in a writing challenge, based on a painting, song, poem, concept, whatever). Now the denouement of this post – on waking, and thinking closely about the story idea, I realized it was absolute crap. So much for the value of dreams… sometimes. 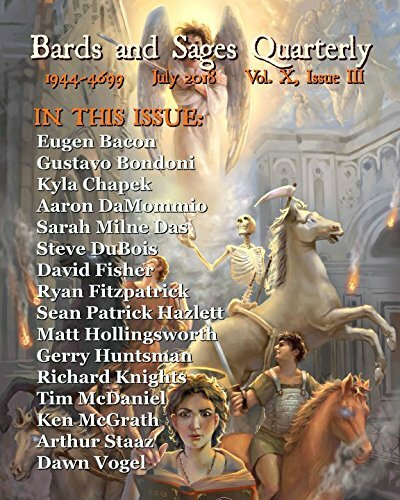 Posted on December 3, 2010 by Gerry HuntmanPosted in UncategorizedTagged dreams, short stories, writing.